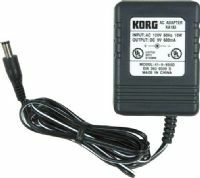 The KA350 Power Adapter by Korg is compatible with a variety of Korg electronic instruments including the Wavedrum, microSAMPLER, microKORG XL, Kaossilator Pro, PS60, microSTATION, microPIANO, monotribe and the MS1. 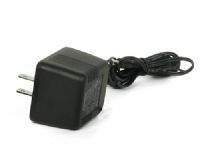 Power supply for Stage 5, Stage 55, AirLine 77 & Concert 77 wireless systems. The Jameco KA 183 power supply the perfect way to power many of Korg's portable music devices.